today is jonathan's first birthday. 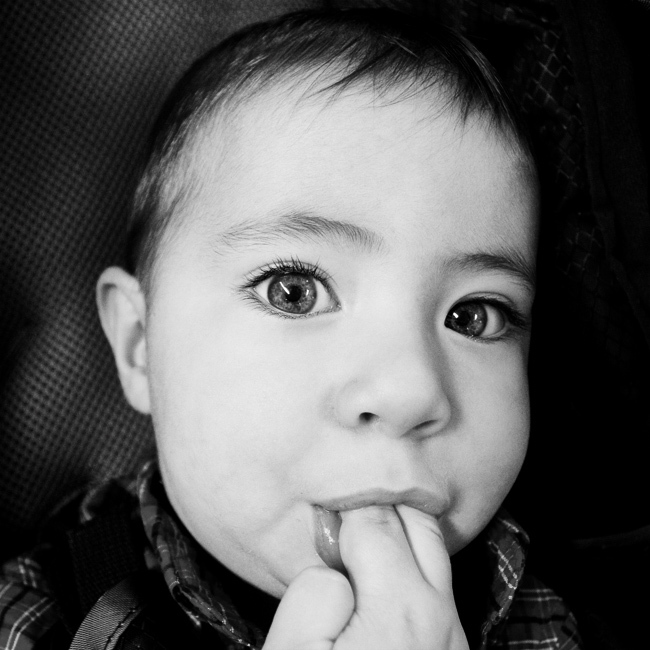 julie and i are very close with his parents and have thoroughly enjoyed watching this baby turn into a little boy. he's such a pleasure to be around, and we look forward to many years of participating in his life.